State of Hawaii Beach Wedding Permit. Circle of Love Flower Heart. 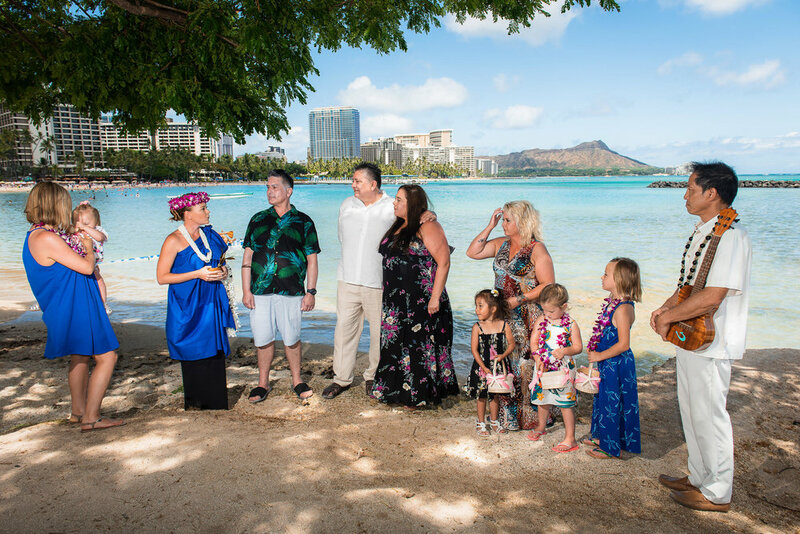 A fully customized Hawaiian wedding proposal created just for you. Price and availability upon request. Let’s make your proposal memorable.